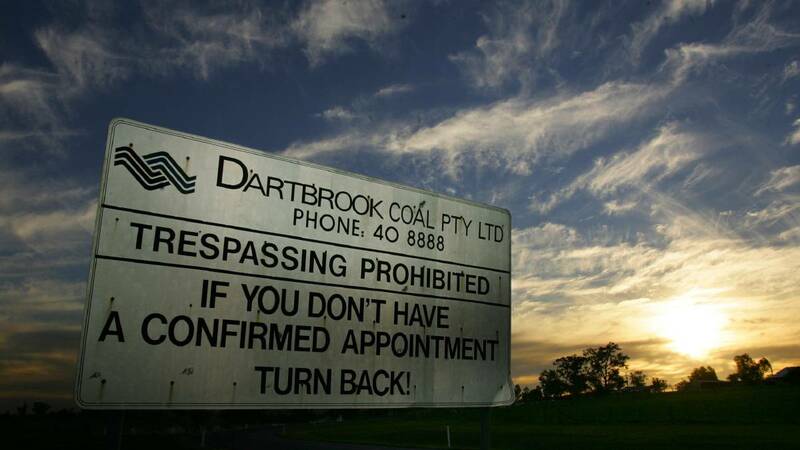 February 3, 2019 - The ‘mothballed’ Dartbrook underground mine near Aberdeen, Australia may come back into production following a recommendation by the Department of Planning and Environment that approval be given for coal to be extracted by bord and pillar methods. When it last operated in 2006, the mine was owned by Anglo America. Today, it is owned by Australian Pacific Coal (APC) who lodged a Modification 7 application to recommence mining using bord and pillar methods as the mine’s longwall equipment had been removed. The company also sought to transport coal by trucks using a private haul road to a new coal delivery shaft connected to an existing underground conveyor to existing coal handling and preparation plant and to extend the project’s life by five years to 2027. In the department’s review of the modification, it states the project would create 26 construction jobs and 88 operational jobs and support local and regional businesses. It would also provide additional revenue for Muswellbrook and Upper Hunter LGAs through a Voluntary Planning Agreement. “The department considers that the modification’s benefits would outweigh its costs and the modification would improve the overall viability of the mine by enabling underground mining operations to recommence, thereby allowing its potential social and economic benefits to be realised. Importantly, many of the modification’s impacts are reduced in comparison to existing consent,” the review states. Hunter Thoroughbred Breeders Association is opposed to the modification of the mine describing it as a Trojan horse for the development of an open cut mine on the site. In their submission on the modification it stated “that APC intend to proceed to open cut mining and that the re-commissioning of underground mining is a first step in the open cut direction”. 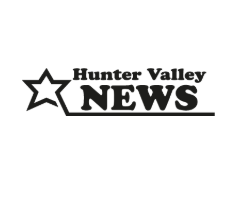 Lock the Gate Alliance spokesperson Georgina Woods said the department’s recommendation was in direct contrast with what the local council and landholders wanted, and demonstrated the failure of planning law to achieve balance in the Hunter. “The Hunter Valley has already lost considerable good quality farmland to coal mining,” she explained. “Upper Hunter Shire has so far remained relatively unscathed, but there are fears this proposal is the thin end of a fat wedge of coal mining pushing into the shire. “The community sees this as a stalking horse for an open cut mine, which the company has previously said it wants,” she added. “There’s nothing in the law that would prevent this site and the farmland that surrounds it from being open cut.